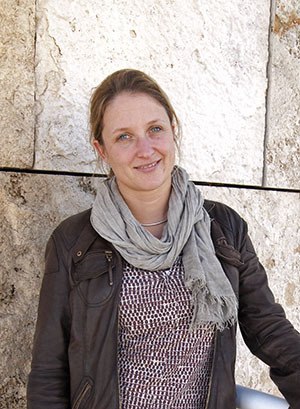 Constance von Rüden is currently junior professor for Prehistory at the Ruhr-University Bochum with a special focus on Mediterranean prehistory and theory. Previously she held post-doc positions at the German Archaeological Institute in Athens, at the Centre for Mediterranean Studies at Bochum and at Heidelberg University. 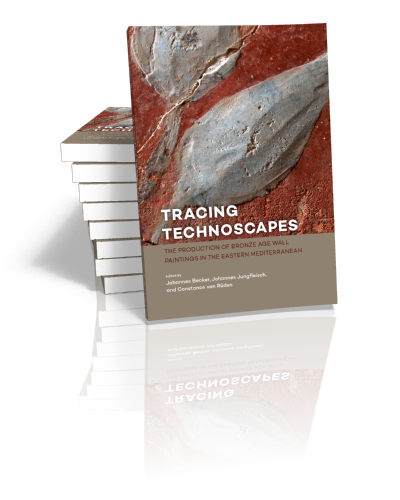 She has edited several volumes, published the wall paintings from Tall Mishrife/Qatna with an investigation of their interregional relations (2011) and issued the book “Feasting, craft and depositional practice in Late Bronze Age Palaepaphos” together with Artemis Georgiou, Ariane Jacobs and Paul Halstead. Since 2010, she has been co-director of the Tell el-Dab’a wall painting project in the eastern Nile Delta in Egypt (together with Manfred Bietak) and, since 2017, the director of a survey project in Sant’Antioco/Sardinia.